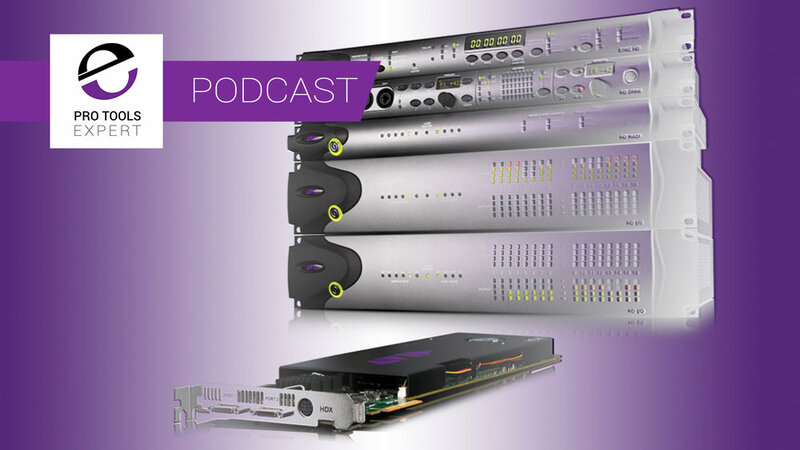 Mike, Julian and James ask exactly who still needs an HDX rig? Pro Tools 2018.7 Ultimate with a modern computer offers nearly everything an HDX rig does. They answer your questions, share community feedback, and their finds of the week. Don’t forget to check out the deals from our Partners on our Deals page. It’s the last few days for quite a few of these deals. Highlights include 70% Off Ozone 8 & Neutron 2 only from Audiodeluxe until 29th August, Avid are offering 65% Discount On Their Pro Series Plug-in Bundle, and some great offers from Softube including 50% Off their Abbey Road Studios Brilliance Pack. With the recent changes bringing most of the HD only features into Pro Tools Vanilla, and most recently with 2018.7 the changes to the Low Latency mode, is there any reason to buy into either HD Native or HDX if you were buying a system now? What distracts us from our work? Win All The UJAM Instruments Worth Over $1000. Our friends at UJAM are offering a chance to win the entire UJAM product line in our August giveaway. Göran Werner Is looking for advice on migrating to a new Mac. James - Rycote Mic Flag - Fits all sizes of handheld mics very easy to fit and get a really pro looking mic for news type camera work.